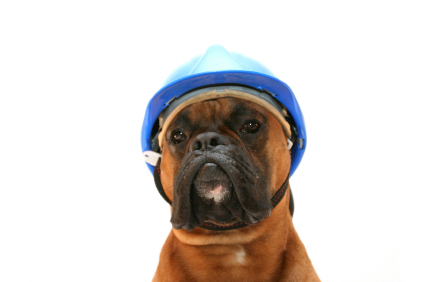 Don’t miss Part 2 of my “Are You Covered” guest blog series with Operation Socialization! The series is designed to help trainers think about the business end of training, and give pointers about protecting their businesses. Part 1 discussed the importance of creating an entity for your business and properly insuring the business. Part 2 talks about contracts and waivers, with extra tips for those of you who work with aggressive dogs. Watch for Part 3, which will discuss ways to protect yourself and your business from liability. Never underestimate the importance of treating training as a business, and doing all you can to protect that business. If you’d like to know more about the basics of protecting your business, check out these top ten tips! Categories: Animal Behaviorists and Trainers, Pet Owners | Tags: business entity, business licensing and registration requirements, contracts, insurance, protect your business | Permalink. Special Thanks to Operation Socialization for Guest Blogger Opportunity! Hearty thanks to Operation Socialization for offering me a great guest blogger opportunity! Operation Socialization is a network of professional dog trainers and businesses. Operation Socialization’s vision is to raise awareness about the importance of puppy socialization and to provide the humans on the other end of the leash with education and resources to give puppies the best possible start in life. 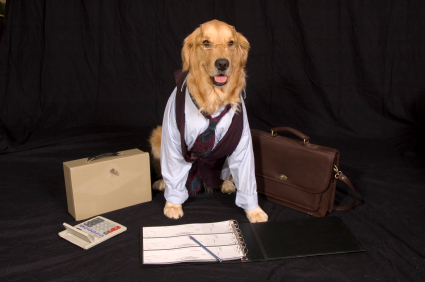 Operation Socialization recently asked me about ways to protect a dog training business. Operation Socialization’s main focus for the guest blog series is on risk management and insurance issues. 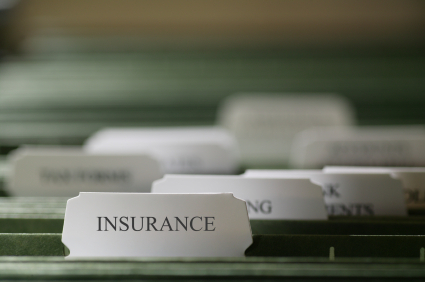 Insurance is one of the many components to protecting your business. For a nice checklist to get you started (or to double check for your existing business), take a look at this prior blog post. To read the first part of my response to Operation Socialization’s questions on risk management and insurance issues, take a look at my guest post: Are You Covered? Protecting Your Business, Part One. Categories: Animal Behaviorists and Trainers, Animal Hospitals and Veterinarians, Breeders, Dog Walkers and Pet Sitters, Doggie Daycares, Boarders and Kennels, Groomers and Dog Washes, Pet Owners, Pet Stores, Bakeries and Retailers, Photographers and Portrait Artists, Vendors | Tags: business entity, business licensing and registration requirements, dog bites, insurance, owner responsibility, protect your business | Permalink. Come See Me and Bean Kinney in Booth 721 at the Chantilly Virginia Super Pet Expo! Law firm Bean, Kinney & Korman, PC will be in Booth 718 721 (left side, right behind the Franchise Pavillion) for the Super Pet Expo in Chantilly, Virginia on March 18-20, 2011! I will be there with two of my colleagues — Jennifer Lee and Alain Lapter — to talk about ways our law firm can help pet owners and pet care industry companies and organizations. 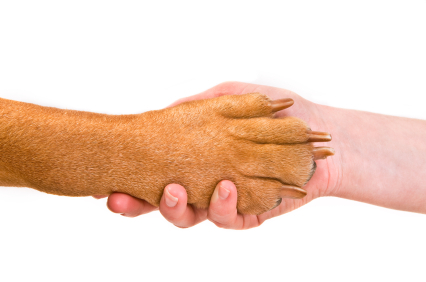 For pet owners, we’ll discuss everything from pet trusts to owner responsibility issues such as dog bite and dangerous dog liability. For businesses and rescues, we’ll talk about many ways to protect your entity, from intellectual property to corporate, compliance and contract issues. And we’ll have really fun giveaways! Although Sophie will have to stay at home for this, I may also try to arrange for some guest appearances by Boomer! Don’t miss it! UPDATE (3/14/11): The Super Pet Expo has had to make some floor plan revisions. Bean Kinney’s booth will be #721 — right across from our original location. Categories: Animal Behaviorists and Trainers, Animal Hospitals and Veterinarians, Breeders, Dog Walkers and Pet Sitters, Doggie Daycares, Boarders and Kennels, Groomers and Dog Washes, Media, Pet Owners, Pet Stores, Bakeries and Retailers, Photographers and Portrait Artists, Pounds, Animal Control Officers and Law Enforcement, Rescues and Shelters, Vendors | Tags: business entity, business licensing and registration requirements, dangerous dogs, insurance, intellectual property, owner responsibility, pet licensing and registration, pet trusts and estate planning, protect your business, publications and appearances | Permalink. Whether you are starting up a new pet care business, or you want to make sure you are covering your bases with your existing business, here’s a great checklist for you. Watch for more details on these steps in later posts. 1. Choose a name and protect your mark. Before settling on a name, check for name availability with both the Clerk’s Office for Virginia’s State Corporation Commission and the U.S. Patent and Trademark Office. It’s not enough to make sure that no one is using the name of your business. To fully protect your mark, it is well worth registering your mark on the state level and filing a trademark application with the USPTO. It usually pays off to consult with a trademark attorney at this step. 2. Choose a business entity. The most common entities are a sole proprietorship, a partnership, a limited liability company (LLC) and a corporation. LLCs are a popular choice for businesses due to the LLC’s flexibility. It is often in your best interest to consult with a corporate attorney at this point. 3. Register your business. Corporations, LLCs and limited partnerships must register with the Virginia State Corporation Commission. If you are a franchise, you will also have to register with the State Corporation Commission’s Division of Securities and Retail Franchising. 4. Register any trade names and general partnerships. 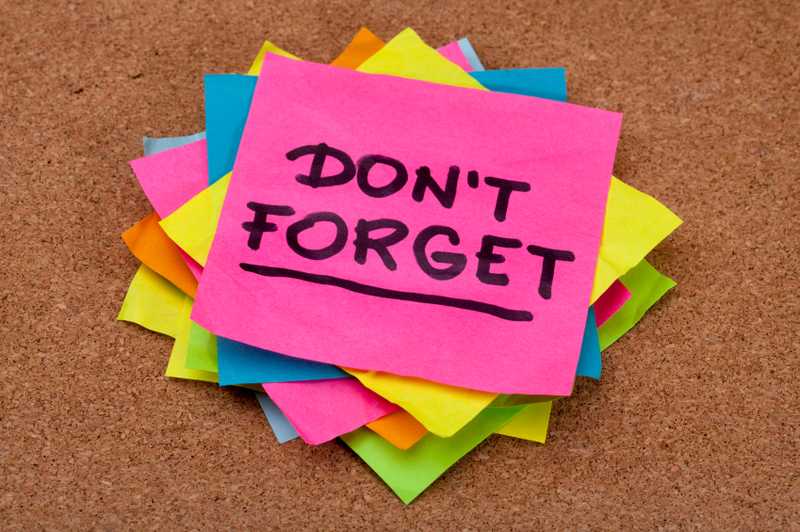 If you are using a trade name that is other than your entity’s official name, make sure that you register the trade name with your local Circuit Court Clerk’s Office. Note that general partnerships also need to register with the Circuit Court. 5. Check on state requirements. Depending on your profession and business, you may have state licensing, registration or other requirements. For instance, veterinarians and veterinary facilities must comply with licensing and registration requirements for the Virginia Board of Veterinary Medicine and the Virginia Department of Health Professions. Commercial dog breeders, animal shelters and pounds, and rescues are subject to state reporting and other requirements. Non-profits also have to register with the Virginia Department of Agriculture and Consumer Services’ Division of Consumer Protection to solicit as a charitable organization. Various state laws also impact groomers, dog kennels and boarding facilities. 6. Comply with zoning and permitting requirements and code regulations. You will need to check with your local jurisdiction to ensure that you have complied with zoning and permitting requirements. This step is more streamlined in some jurisdictions than others. For instance, the City of Alexandria has created a “Permit Center” as a “One Stop Shop” in an effort to simplify this process. (By the way, in 2010, Alexandria changed its small business zoning to add a new permitted use in the Cameron Station area for pet supplies, grooming and/or training with no overnight accommodations, if you’re looking for a location!) Additionally, be sure to check on all building and other code regulations. 7. Get a local business license. Once you have registered your business and complied with your locality’s zoning and permitting requirements, you need to get a business license. This license must be renewed annually. When you apply for a license, this will also trigger the duty to estimate and pay your local business, professional and occupational license (BPOL) taxes. 8. Comply with tax requirements. Along with your BPOL taxes, make sure you have complied with other local tax requirements, such as business personal property taxes. Of course, you also need to comply with state and federal taxes. If you run a non-profit such as a rescue, make sure that you look into federal, state and local tax exemptions. This is another time when you may want to seek help from a tax attorney or accountant. 9. Get insurance. Look into the many different insurance policies designed to protect your business, including insurance for general liability, professional liability and malpractice, umbrella liability, business property, business income and extra expense, animal bailee, equipment and commercial automobile coverage. A good insurance broker can help you out here. 10. Keep accurate and complete business records. Generally, the privilege of obtaining a state or local license carries with it the state or locality’s right to audit your business and inspect your records. Additionally, as mentioned above, certain businesses such as commercial dog breeders, animal shelters, pounds and rescues have their own obligations to maintain records and report information. The importance of keeping accurate and complete records cannot be emphasized enough. 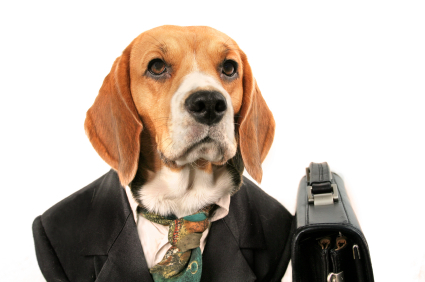 Too many people think that they can start out on their own with a business such as dog walking, dog training or animal rescue without following these steps. You can’t just wait until you have a solid clientele base before you worry about setting up and registering your business entity, getting insurance and a business license, and complying with these other requirements. If you lack the resources to comply with these requirements prior to taking on your very first client, you should work for an established company for a while first before you take that leap. This post is not meant to be a full checklist of everything that is required for your particular business, but it is a great starting point to make sure that you have thought of the most important items to start up and protect your business. Another great resource in thinking through whether you are ready to start your own business is the Virginia Department of Business Assistance’s Business One Stop Service. Categories: Animal Behaviorists and Trainers, Animal Hospitals and Veterinarians, Breeders, Dog Walkers and Pet Sitters, Doggie Daycares, Boarders and Kennels, Groomers and Dog Washes, Pet Stores, Bakeries and Retailers, Photographers and Portrait Artists, Pounds, Animal Control Officers and Law Enforcement, Rescues and Shelters, Vendors | Tags: business entity, business licensing and registration requirements, insurance, intellectual property, protect your business, taxes, zoning and permitting | Permalink.